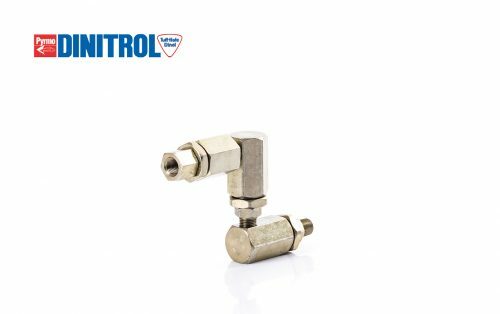 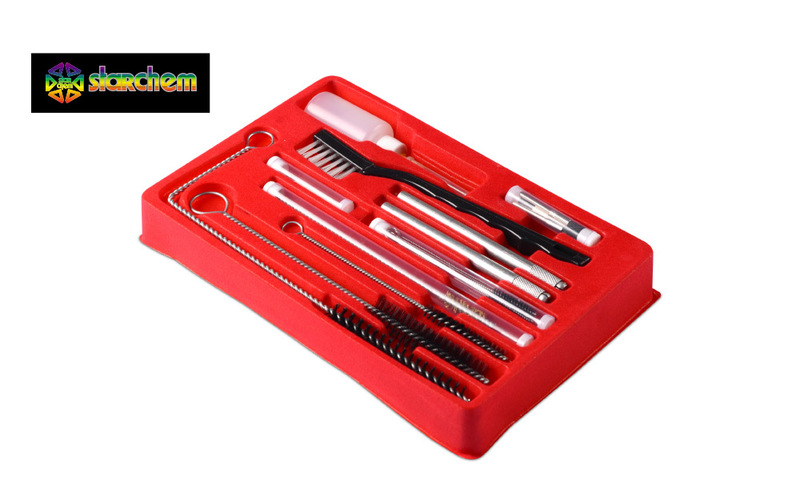 This premium kit is ideal for cleaning DINITROL spray tools including the underbody schutz can spraying attachments also available for purchase on this website. 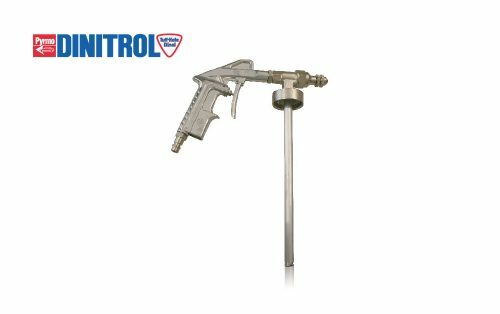 We also recommend purchasing the kit if you have purchased an airless spray tool or LM 2000 spray tool gun to prevent them becoming blocked after usage. 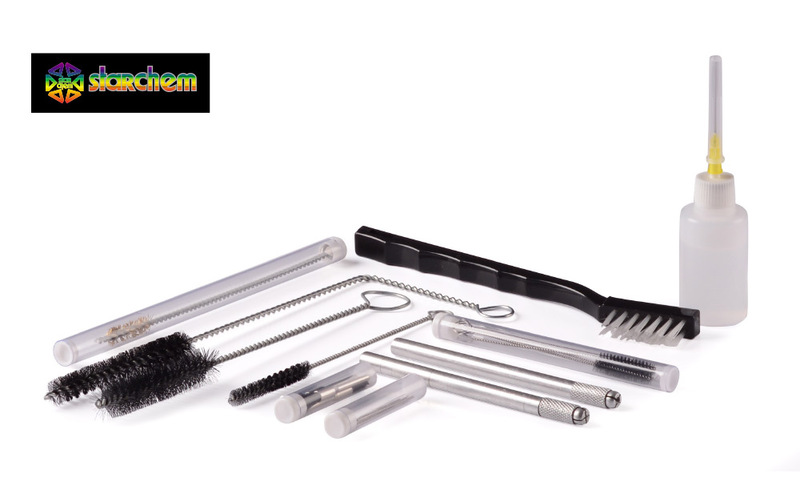 Please note when cleaning your spray tools or spray guns with this maintenance kit you must also flush the system with a suitable solvent cleaning agent like white spirit for example. 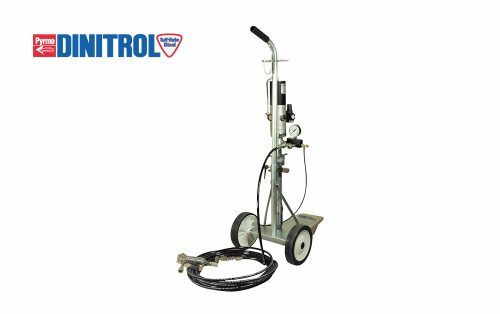 You must also clean the equipment immediately after usage with fast drying coatings within the DINITROL product range to prevent a blockage occuring. 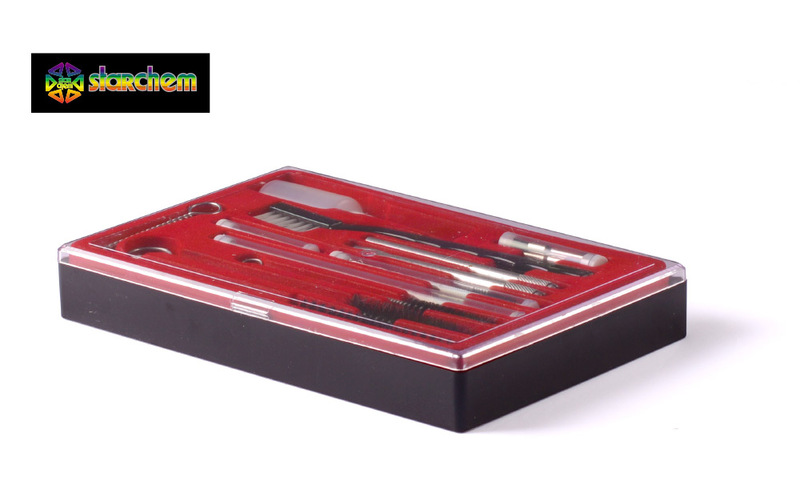 Supplied in presentation case box.